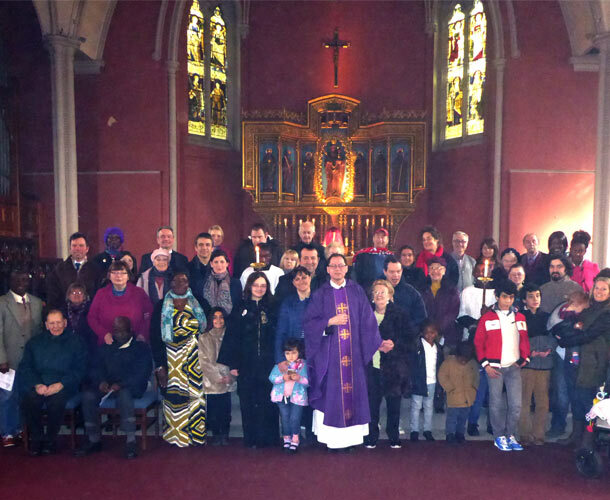 Rejoicing in the Catholic tradition of the Church of England, St Mary’s seeks to honour Jesus in Word and Sacrament, and in the service of the people of this area. 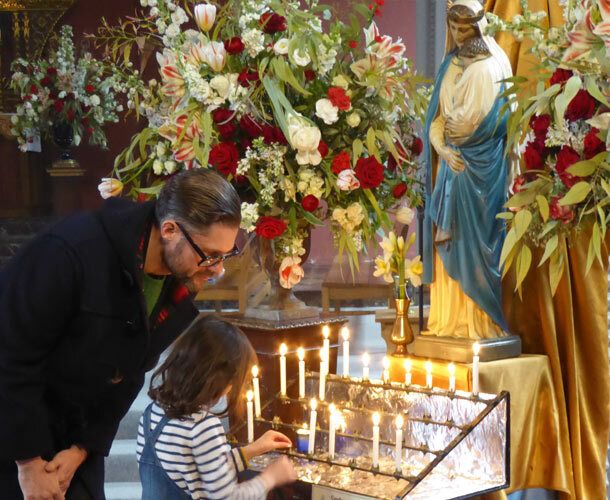 Over its 190-year history the church has been at the heart of the community, not least in the early part of the C20th when the St Pancras Housing Association, founded by Fr Basil Jellicoe, transformed the slums of Somers Town. It is a legacy we’re proud of and which inspires our continued witness today. 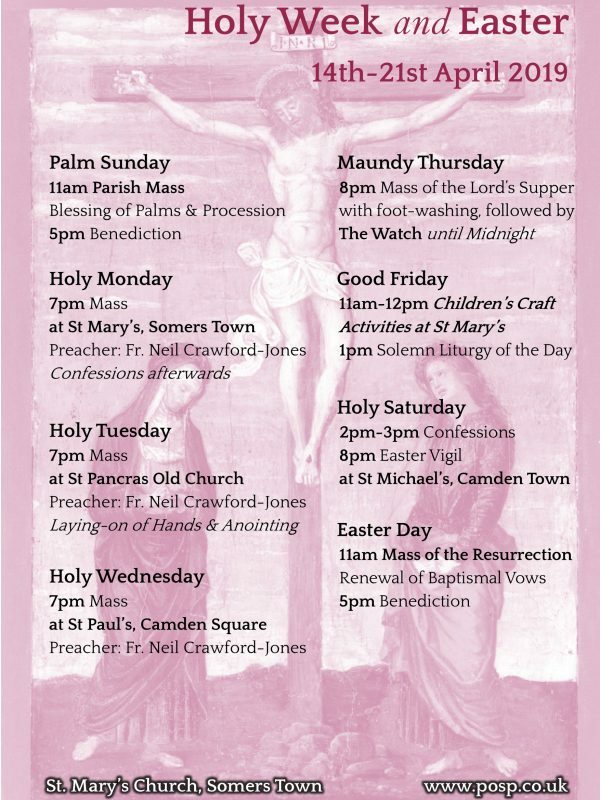 The highpoint of our week is the Sung Parish Mass at 11am on Sundays. Our diverse congregation comes together to celebrate the Faith handed down to us in reverent yet contemporary worship. 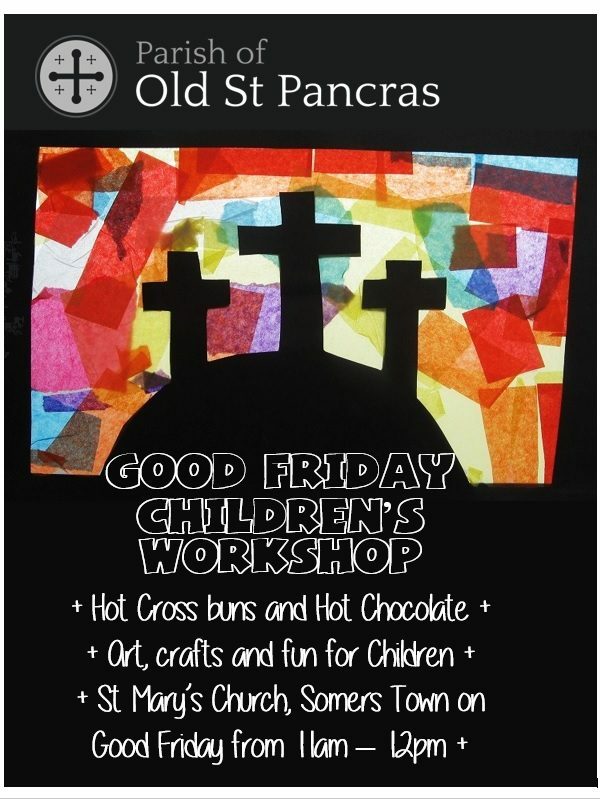 We have a thriving Kids’ Club which meets during the Mass, and there is a chance for all to come together over coffee afterwards. 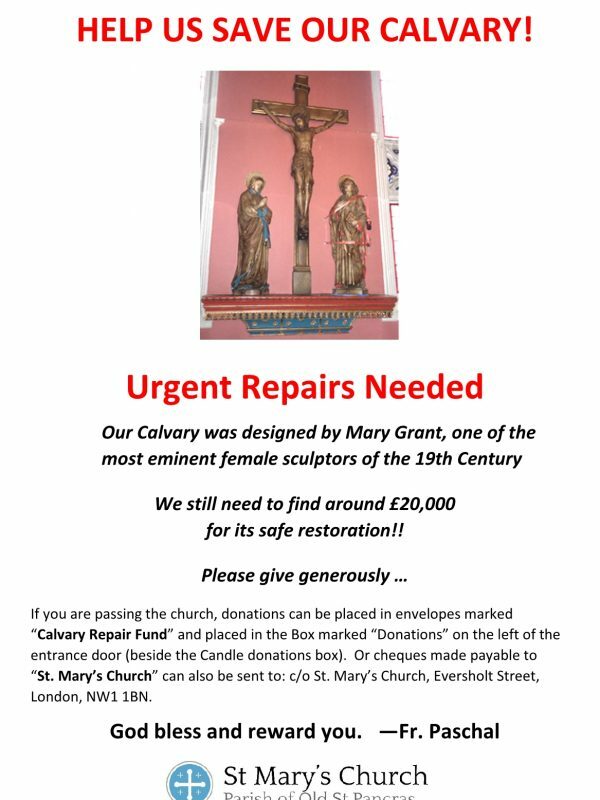 We aim to keep the doors of St Mary’s doors open to all as often as we can during the day. Many find the church’s prayerful atmosphere to be a regular antidote to the pressures of city life. 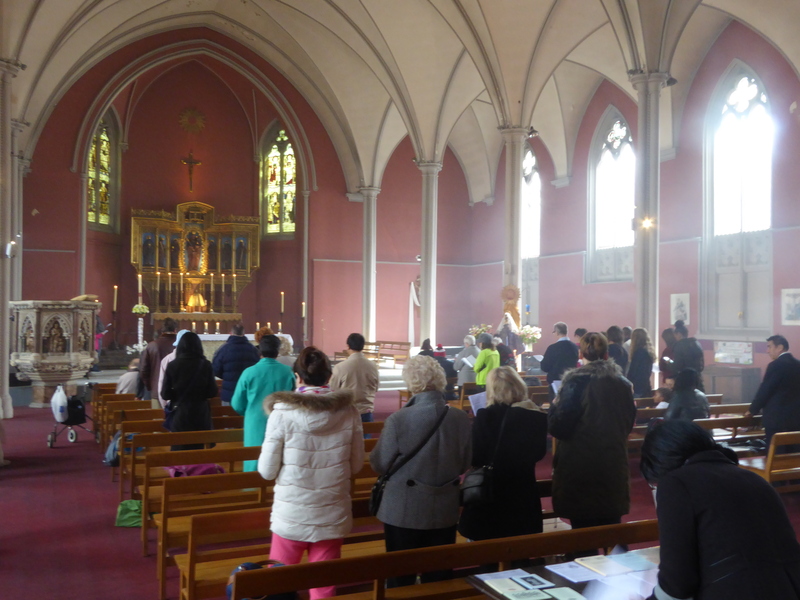 Our said Masses during the week take place in the Holy Family Chapel, to which all are welcome. 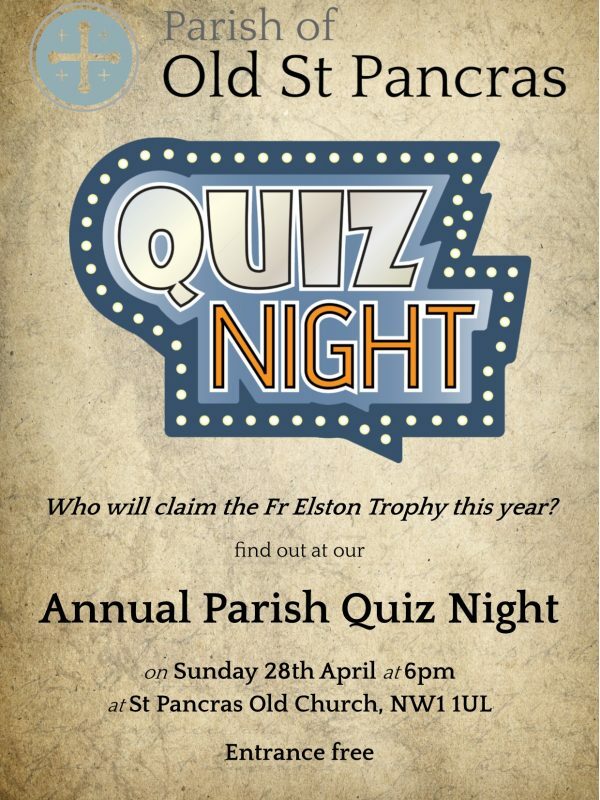 For general enquiries, please contact Fr Paschal Worton SSC. 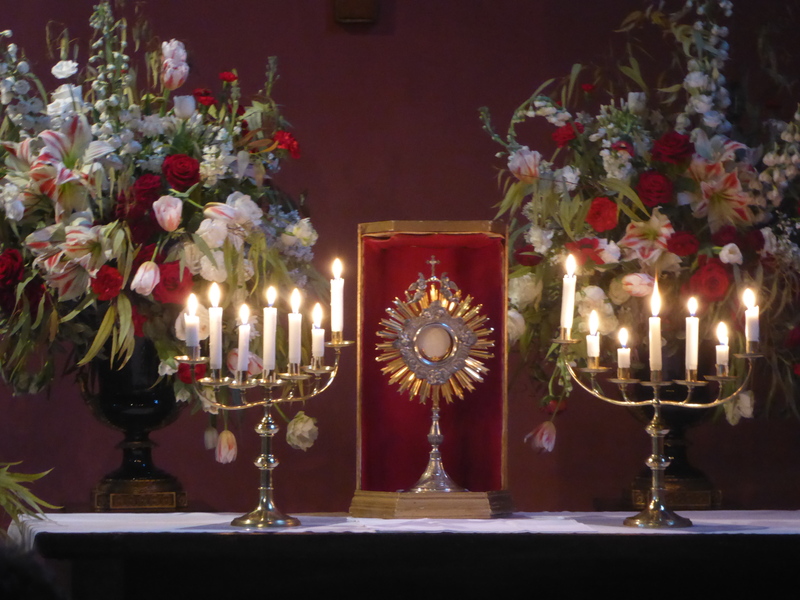 At 5pm on Sundays, we spend a gentle half-hour with Jesus, as he comes to us in love in the Blessed Sacrament. 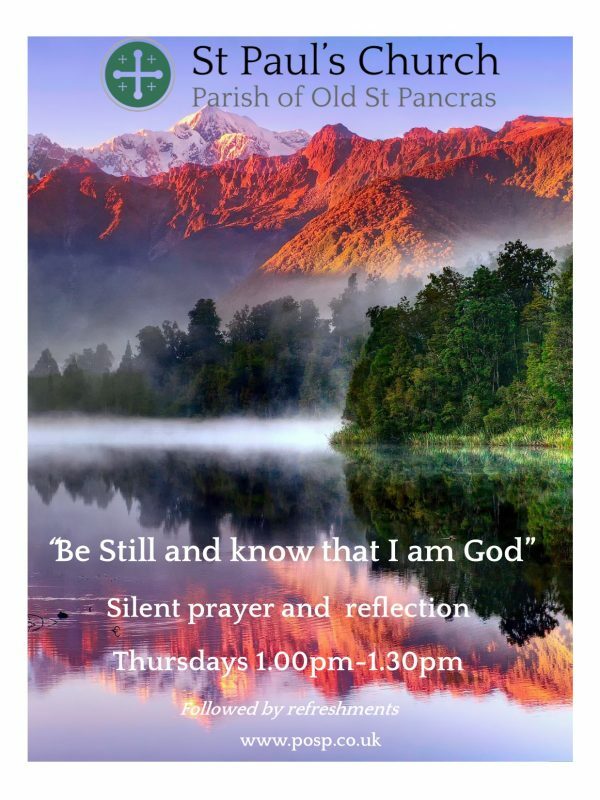 In prayer, hymns, contemplation and silence, we honour our Saviour, whose loving Presence blesses our lives and gives us the strength to recognise him in the lives of those around us. At 12 noon on Fridays during Lent, we spend around 40 minutes walking the Stations of the Cross with Jesus. A popular devotion in Christian churches this season, it focuses on His suffering for us on Good Friday, and helps us to draw nearer to Him. In the winter months, St Mary’s joins with other churches in the area to host C4WS, a local charity providing shelter for the homeless, as well as assistance in finding work and permanent housing. A dedicated team of volunteers from across the four churches in our parish help transform St Mary’s into a home for the night: providing shelter, company and good food to those in need. It is a great joy to welcome guests from across Britain, Europe and the world. 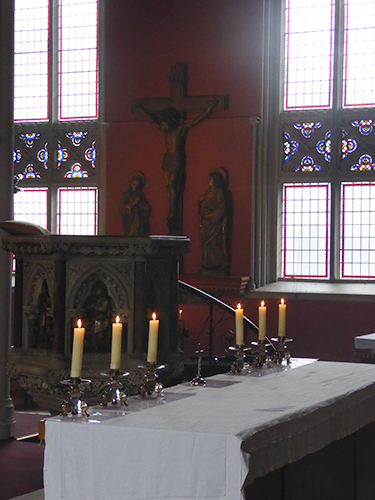 Named after the Magdalen College Mission, which came to St Mary’s in 1908, the Magdalen Centre recalls the parish’s longstanding commitment to the local community and provides a space for our ongoing ministry. On Tuesdays mornings, Mass is followed by coffee and conversation. 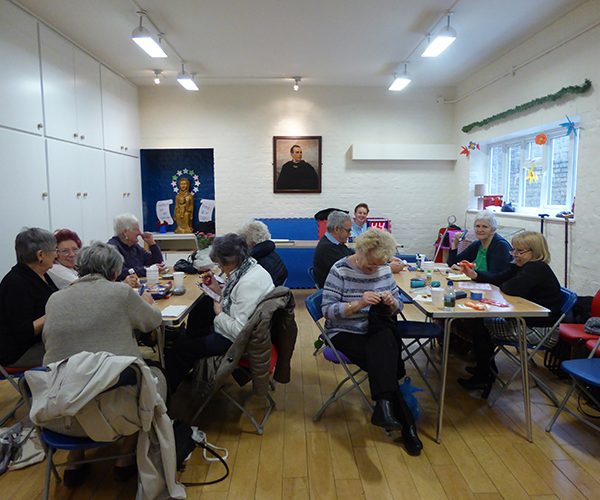 We then host Somers Town’s over-50s for an afternoon of bingo, raffles, tea and fellowship. The hall is regularly used by local people, and community-oriented groups such as London Citizens. 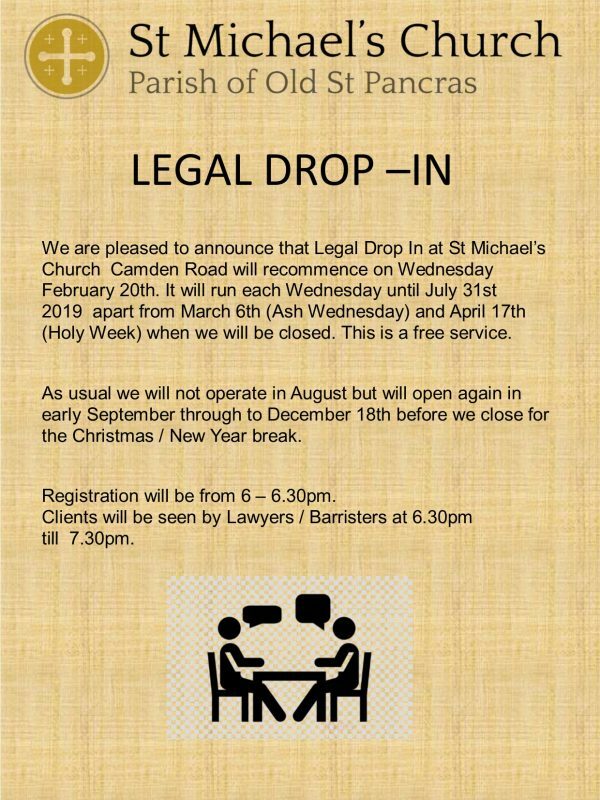 On Tuesdays and Thursdays, between 1 and 3pm the Magdalen Centre hosts a drop-in for young families from the local area. This involves a great variety of supervised play and craft activities for toddlers in a friendly atmosphere in which where and carers can relax and meet new friends.